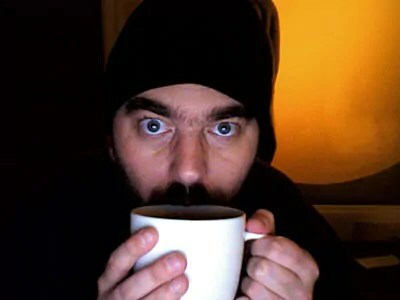 Ok…it is COLD. According to my weather widget it is 10 degrees outside and not much warmer in here. After getting the recent gas bill we’ve decided not to use the heat. So it’s time to bundle up and drink tons of hot liquids. I prefer a nice hot apple cider with a dash of cinnamon. Not that packaged crap you get in powder form but REAL apple cider produced locally. Lately, Keri and I have been going to the Wintertime Farmer’s Market at AS220 in downtown Providence. Compared to the market in Monterey this one is tiny with a lower case t. It’s better than nothing. We plan to go again this Saturday to pick up more cheese from the Narragansett Creamery stand there as well as seasonal vegetables for soups and some more of this cider. It’s funny…only a couple months ago it was sweltering here and we couldn’t wait for winter. I’ll take the heat any day over this. Crack open a ‘Gansett and turn the fan on full blast. I’m dreaming of course. There are about 3 more months of this to go. Ha. Off that topic and on to new… I’ve discovered a new or almost new service that Amazon.com has. It’s called Createspace.com. One of the cool things you can do is on-demand book publishing. Hmm… check it out here. 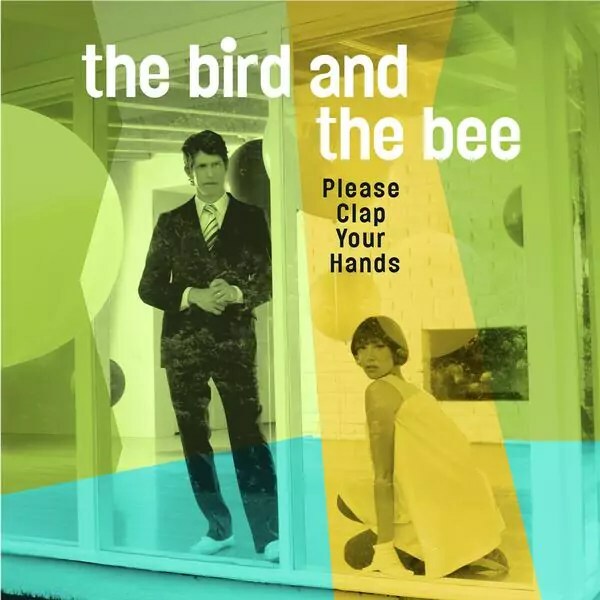 I’ve also found a new band to check out named The Bird and the Bee. You can listen to some of their music at their myspace page here. 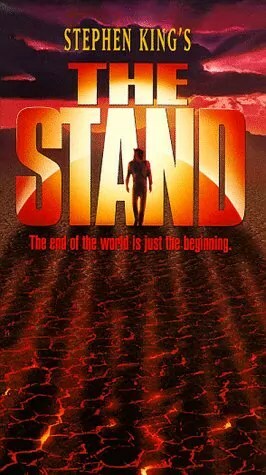 I’m about 3/4 the way through Stephen King’s The Stand. Classic King here. Not my usual genre for books but he’s always a fun read. 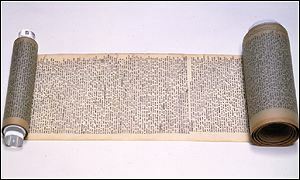 Next up I’ve got the new On The Road: The Scroll to read. I’ve actually had it for a couple months now but haven’t gotten around to reading it.